LOT 11 - SOLD! Land from 2 Hectares - Power and Phone to all blocks! 5 blocks ranging in size from 2.01 hectares (4.98 acres) to 2.65 hectares (6.56 acres) and offering good elevation, usable land and picturesque outlooks. 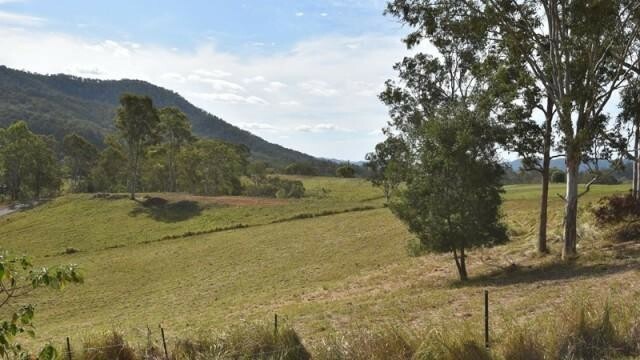 Conveniently situated between Maleny and Conondale, the newly released Kensington Estate offers affordable acreage in a beautiful rural setting. Power and phone services are available to all blocks. There are no building covenants / restrictions in place, so the choice of dwelling style is completely up to you (subject to council approval). A scenic 22 km drive from Maleny and 6 km from the nearest school and general store at Conondale. Individual lot plans and contour information available upon request - contact our office for more information! 07 5355 5050. Lots 5 and 11 to be Auctioned - Have your pick of 5 lots on the day!